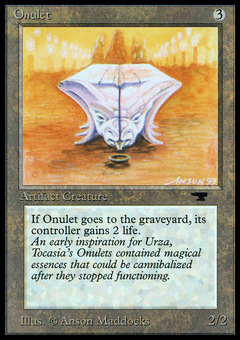 Onulet ($1.98) Price History from major stores - Antiquities - MTGPrice.com Values for Ebay, Amazon and hobby stores! 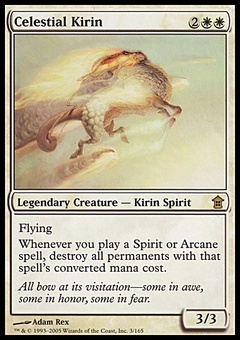 Card Text: When Onulet dies, you gain 2 life. 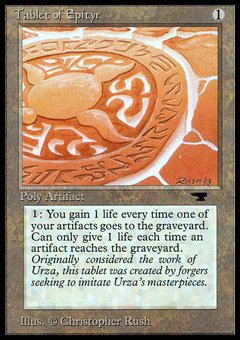 Flavor Text: An early inspiration for Urza, Tocasia's Onulets contained magical essences that could be cannibalized after they stopped functioning.